Cambridge International IGCSE Computer Science expands on the abilities procured at Cambridge IGCSE (or equal) level. The syllabus includes the main theoretical concepts which are fundamental to the subject. Learners following the Cambridge IGCSE Computer Science syllabus develop their understanding of the main principles of problem solving using computers. 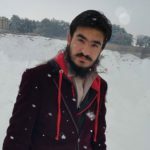 They can apply their understanding to develop computer-based solutions to problems using algorithms and a high-level programming language. Learners also develop a range of technical skills, as well as being able to effectively test and evaluate computing solutions. Studying Cambridge IGCSE Computer Science will help learners appreciate current and emerging computing technologies, the benefits of their use and recognise their potential risks. Cambridge IGCSE Computer Science helps learners develop an interest in computing and gain confidence in computational thinking. It is an ideal foundation for further study at Cambridge International AS and A Level, and the skills learnt can also be used in other areas of study and in everyday life. From the 2015 examination series, this syllabus will replace Cambridge IGCSE Computer Studies (syllabus code 0420). As they progress, learners understand how science is studied and practised, and become aware that the results of scientific research can have both good and bad effects on individuals, communities and the environment. 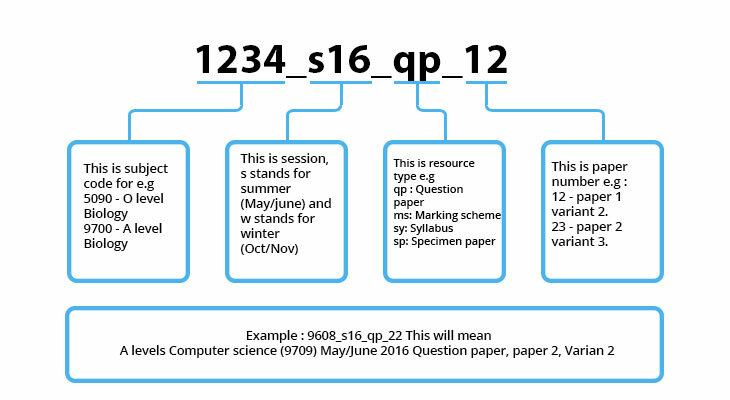 Practicing IGCSE Computer science Question Papers are perfect for students who need to ponder Living organism or a wide assortment of related subjects at college or to take after a vocation in Maths. It would be ideal if you take note of that the Scheme of Assessment has changed since 2005. 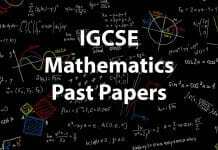 Get most recent Cambridge IGCSE Past Papers, Marking Schemes Examiner Reports and Grade Thresholds. 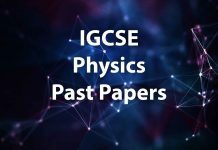 We have updated the IGCSE Past Papers section with the Latest papers including the Oct/Nov 2017 and May/June 2018. 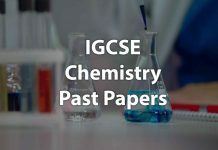 You can download the past papers of both May/June and October/November sessions and of various varients. Very Old years papers are not yet uploaded, it will also be uploaded in few days. Don’t do papers until you’ve revised all the material already. Do one or two Question papers open book before putting yourself under an exam condition situation. Do it under timed conditions once you’ve completed the first and second stages of revision.